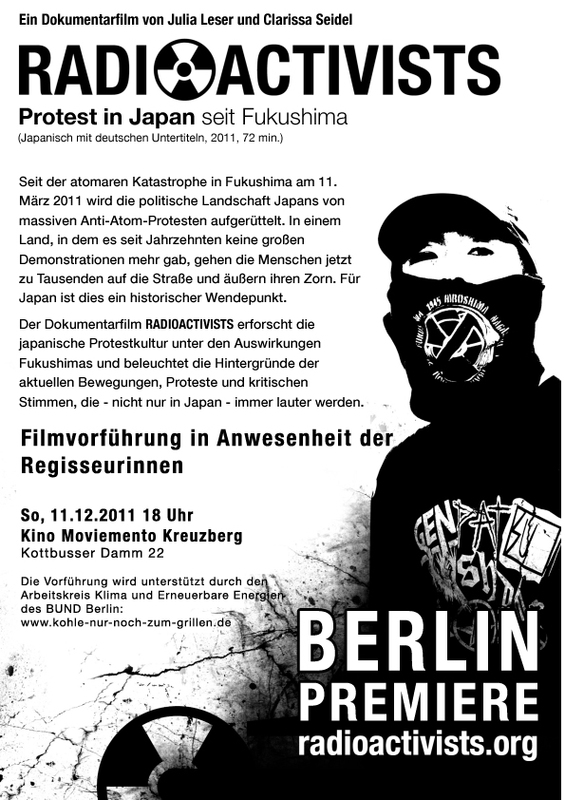 December 8th RADIOACTIVISTS will be screened in Vienna, Austria as part of the festival this human world. 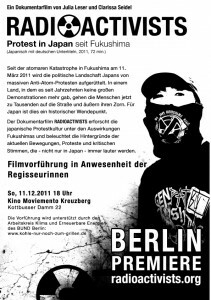 It will be screened at 6 p.m. in Topkino. It will take place Sunday December 11th, 6 p.m. in Moviemento cinema. We will be present for a Q&A-session after the film. This event is organized with the help and iniciative of BUND AK KLEE (Thank you so much!). We hope we can soon announce more screenings!